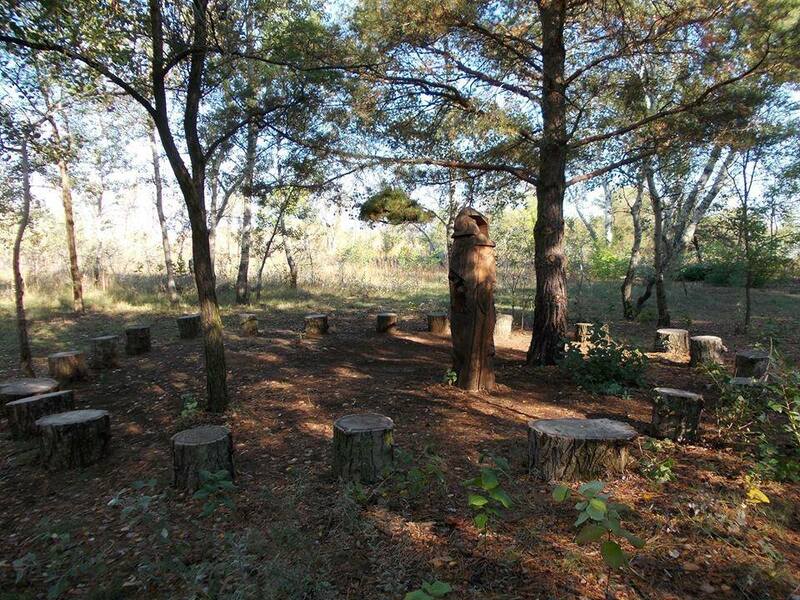 The Hungarian Garden is an active recreation park of 300.000 square meters. The largest area of the garden is the Botanical Garden ’Little Hungary’(93.000 square meters), bounded by the Sledge Hill. If you walk past the Acacia Coast you can see the Wonderforest. The Wonderf rest is a magic place with its unique biological rarity, birthplace of miracles and a place of pilgrimage nowadays. Let us start at the beginning! 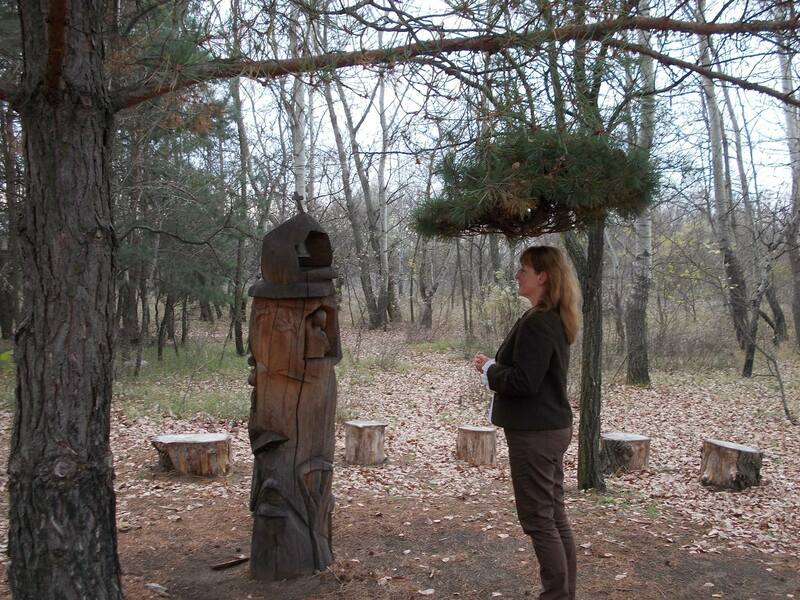 Designing the Little Hungarian Botanical Garden, artists were really surprised by the forest. Although farmers planted acacia trees because of their rapid growth and high calorific value, more than 300 different tree species and 1200 different plants have been were identified. Nobody knows how or why, but this area was not cultivated, but people used it just for pleasure and rest. 1 )	The Biological Nature Trail shows biological forest rarities , interesting trees, plants and native animals of the area. 2 )	Environmental Education Trail will help you understand why it is important to protect our natural resources , which burdens the living environment by discarded bottles or broken glass . At the beginning of January 2012 creators were working in the area of the forest, when a flock of unknown birds began chattering hideously at a pine tree. The creators could not believe their eyes: a huge fir had a wreath -shaped shoot. The trees standing on the left and right sides of the pine created a ‘dome’ turning to the wreath. In February 2012, Rinpoche from Nepal, Tampa came here and blessed the tree and he showed us number of other miracles in the woods, for example, a tree snail, special nests and so on. In spring, the humming nature tempted here a lot of persons. Spiritual persons, shamans and religious leaders came to us. They arrived, had a rest, meditated and gathered strength. The majority of visitors came to the tree in the hope of healing. Others had different wishes under the wreath, they told their own secret desires and requests. Many of them surely will return. 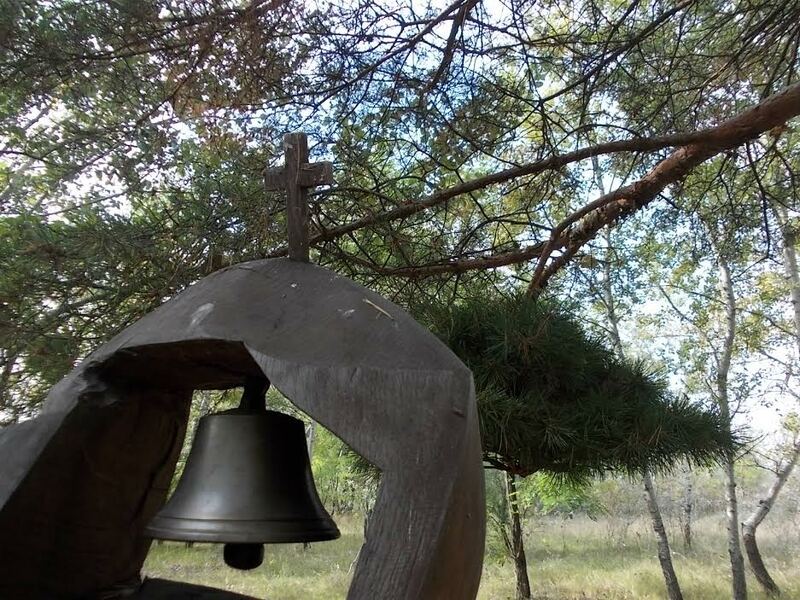 The forest with the wreath became a place of pilgrimage. We kept the names given by our visitors: Wonderforest and Wish - wreath.